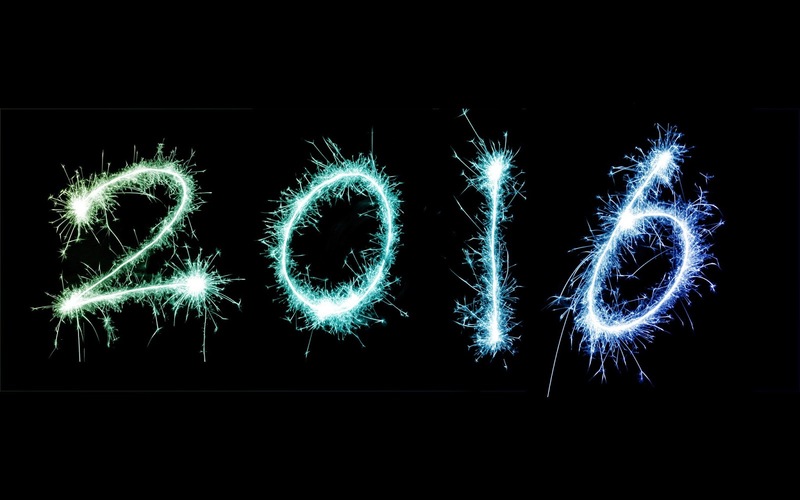 ← Blogging as learning: review of 2015. A year ago I posted 5 New Year wishes for post-16 education. I thought they were modest, realistic and realisable while also offering tangible benefits. Recognise that innovation does not necessarily require the creation of new providers. Consult widely on what constitutes an educated 19 year old and therefore what should be included in a common post-16 curriculum. Encourage and incentivise post-16 providers to work together in the interests of all young people in their area. Take a comprehensive view of the quality and impact of the whole of post-16 provision in each locality rather than just looking through the institutional lens. Follow through on the idea of a level playing field by giving colleges the same VAT exemption which schools enjoy and funding 18 year olds at the same rate as 16 and 17 year olds on the same programmes. There has been some progress in each of these areas and we start 2016 in a rather different place. The prospects for wishes 1, 3 and 4 are now wrapped up in the post-16 area review process sweeping across England’s colleges. Wish 5 will start to play out in 2016 once we know the details of the proposition to allow Sixth Form Colleges to convert to academy status. What happens about wish 2 may depend on how people respond to the debate being initiated by the Education Select Committee on the purpose of education. 2016 will certainly be full of opportunities and challenges. We will see new leadership in both our membership organisations (AoC and SFCA). The financial squeeze continues, qualification and assessment reform is affecting almost every course we offer and there is anxiety and uncertainty about what the area reviews will propose and what academy conversion would mean for sixth form colleges. Above all, we need to avoid any further fragmentation of our phase of education and ensure that all 16-18 providers can find common ground on the important issues and make the case for the high quality 16-18 education that all young people deserve. Build on the Education Select Committee’s inquiry by promoting a wide ranging debate about the educational aims of the 16-18 phase within lifelong learning. Ensure the funding, qualification and accountability systems are driven by the kind of education we want to offer rather than the other way around. Use the area review process to put in place the elements of a comprehensive 16-19 education system in each area. Consider keeping the area steering groups as voluntary partnerships which could choose to relate to elected regional authorities or commissioners. These networks could also draw in school and academy sixth forms and start to consider how to plan provision and share good practice across their areas. This is not simply a call to action by others. The realisation of these wishes also depends on our own willingness to shape our own future and take constructive and creative action ourselves. This entry was posted in Education, Education policy and tagged 18 year olds, 2016, Area-based Reviews, Colleges, comprehensive education, curriculum, Education, Education select committee, England, liberal education, Post-16 funding, Sixth form, Sixth form college, young people. Bookmark the permalink.